Was the legendary African monarch Shaka Zulu a great warrior or just another murderous despot? It is a wild claim that Shaka brought any real teachings to greatly influence the social outlook of the Zulu people. 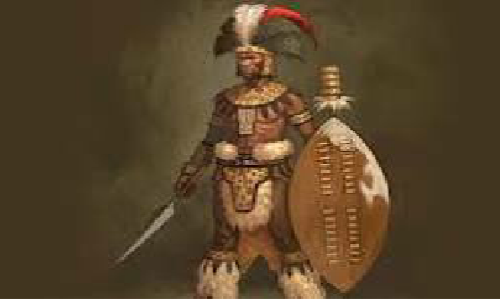 Save, perhaps, the warrior temperament that was prevalent among the African tribes struggling for territories and grazing lands, what the Zulu tribe soon developed under Shaka was an even more violent and murderous culture of warmongering than the celebrated warrior outlook of the culturally proud Zulu kingdom. Shaka seemed to have brought everything down to senseless murders, treachery, black magic rituals that involved the ruthless dismembering of hapless victims, all to the perpetuation of his ruling glory and his thankfully shortlived dynastic advantage. Shaka kaSenzangakhona (c. 1787 – 22 September 1828), also known as Shaka Zulu was one of the most influential monarchs of the Zulu Kingdom. According to sources Shaka was born in the month of uNtulikazi (July) in the year of 1787 near present-day Melmoth, KwaZulu-Natal Province. Tradition had it that Shaka was conceived during an act of what began as ukuhlobonga, a form of sexual foreplay without penetration allowed to unmarried couples, also known as “the fun of the roads” (amahlaya endlela), during which the lovers became “carried away”. Due to persecution as a result of his illegitimacy, Shaka spent his childhood in his mother’s settlements where he was initiated into an ibutho lempi (fighting unit). There was however a period of exile when Shaka retreated from the conspiracies of the kingdom and his family. In his early days, Shaka had served as a warrior under the sway of Dingiswayo. 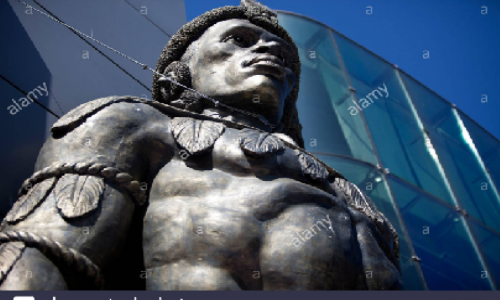 Further according to sources on this contemporary of the notorious emperor Napoleon Bonaparte of medieval France, Shaka proved to be the legendary Zulu King who played an important role in uniting disparate Zulu clans into a cohesive nation. Shaka went on to refine the ibutho system used by Dingiswayo and others and, with Mthethwa’s support over the next several years. 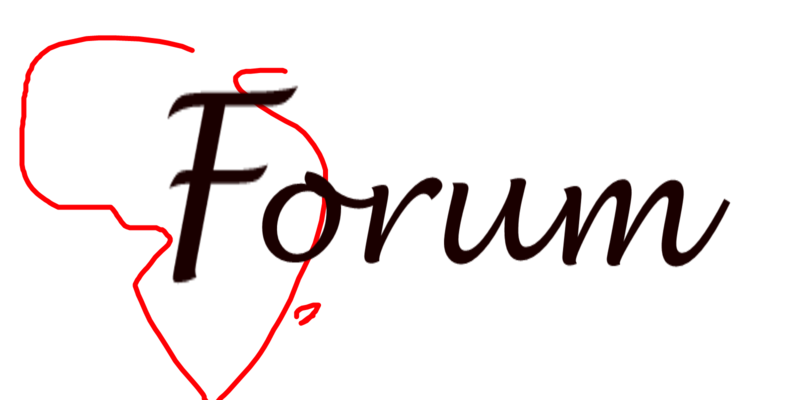 What is stated as refinement is obvious euphemism for cutting short the traditional preparatory manoeuvres and underhand diplomatic negotiations for sudden unexplained attacks and the unleashing of mayhem on unwary tribes people. This untraditional, unorthodox surprise element seemed to have worked well in Shaka’s favour. Having successfully consolidated his reign of terror over the tribes, just like the thieving generals of modern Nigeria, Shaka went on to forge alliances with his smaller neighbours, to counter the growing threat from Ndwandwe raids from the north. Although he preferred social and propagandistic political methods, he also engaged in a number of battles, as some Zulu sources understate of his rather bloodthirsty campaigns. In turn, he was ultimately assassinated by his own half brothers, Dingane and Mhlangana. It seems the perspective of modern historical observers that Zulu warfare tactics before Shaka was relatively dignified, honouring the valour of opponents, with lots of entertainment motifs in the cultural gestures, dances, verbal threats, and negotiative diplomacy. Although generally described as primarily defensive in nature, it soon under Shaka entered a phase of cold blooded attacks and downright murders, treacherous betrayal of principles and treaties, blatant sacking of entire villages of men, women and children. The statement that Shaka preferred to apply pressure diplomatically, aided by an occasional strategic assassination is, in my consideration, scratching the surface of what was entirely a horrific regime of one of history’s hellish psychopaths.